In the growing $28 billion health and fitness industry in the United States, trends come and go. Fads disrupt the marketplace, but they eventually fizzle out and fade away. Some concepts stand the test of time and thrive no matter how or where the market shifts. This is Retro Fitness. Franchising since 2006 our core DNA of providing more fitness for less money, and our commitment to making our franchisees successful has remained the same. This is why Retro Fitness has outlived and outperformed much of the industry. Our standard of excellence is unmatched by the competition. Our brand, the design of our facilities, the experience of our corporate team, the training and the ongoing support and operational excellence will provide you everything you need to excel at owning your own business. Because of that, you don’t need fitness or franchise experience. Our diverse group of franchisees include an NFL quarterback and other professional athletes, doctors, lawyers, C-level executives, multi-brand entrepreneurs and other investment seekers. They've all recognized a great opportunity and chosen Retro Fitness to grow and expand their portfolios. Our brand and concept is evolving and strengthening. While we stay true to our low cost $19.99/monthly entry level membership, Retro Fitness is no longer just a big box gym. 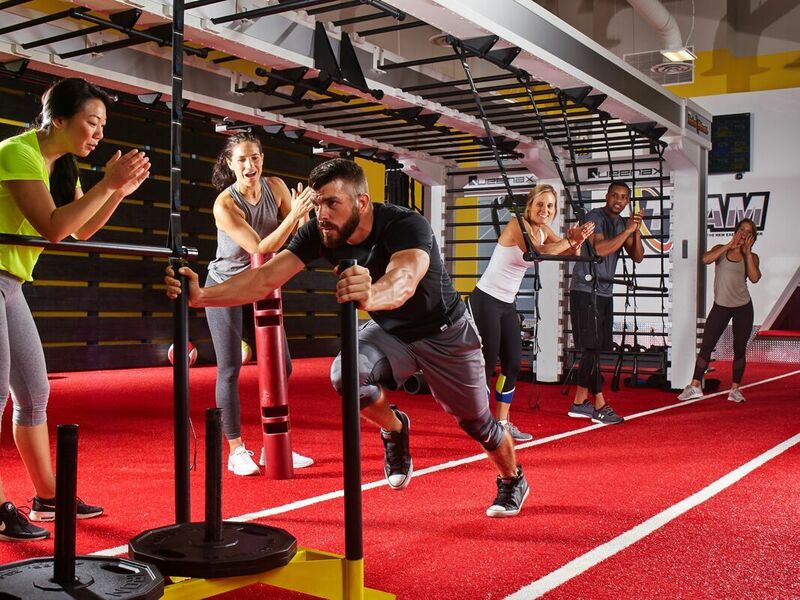 Our 2.0 model now includes the most popular functional training areas that consumers desire most – heart-rate monitored one-on-one personal training, small group training in a defined area (STRONG training), and large group training that provides what gym-goers want most – data on the workouts that shows them their progress and results in real time. These training modules provide additional revenue opportunities that you can bank on. 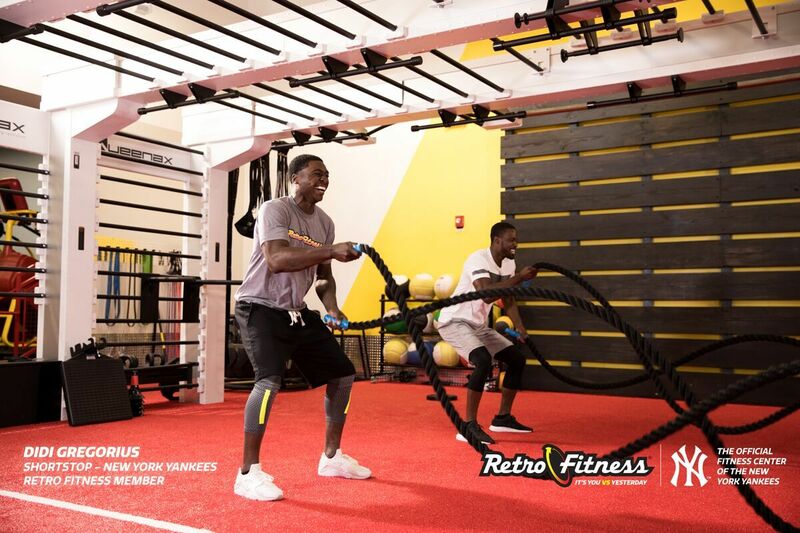 Retro Fitness 2.0 is the answer to staying on top of the competition by continuing to give the consumer more value and more fitness for less money. Our 2.0 model and the strides we have taken as a brand led Retro Fitness to being named the Official Fitness Center of the New York Yankees, and being endorsed by starting shortstop, Didi Gregoius. As our 2.0 model grows, our longevity as a brand is rooted in the combination of our strategic entry level $19.99/mo price point, our state-of-the-art gym facilities that feature 60-75 pieces of cardio equipment with personal LCD television screens, three different types of circuit training equipment, and amenities that efficiently uses all available square footage. 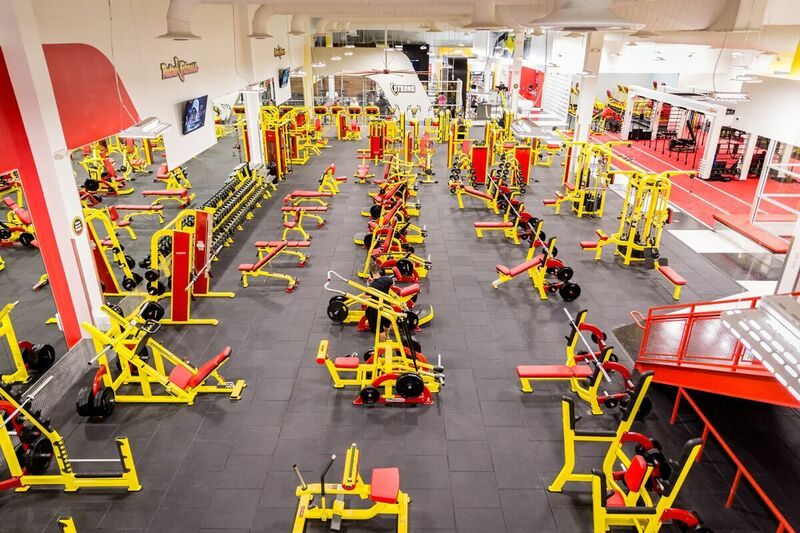 Retro Fitness offers the following amenities which provide franchisees with multiple revenue streams maximizing bottom line returns. The result is an expertly designed space that has streamlined operations, and a high return on investment that produces strong unit economics. The next step is up to you. 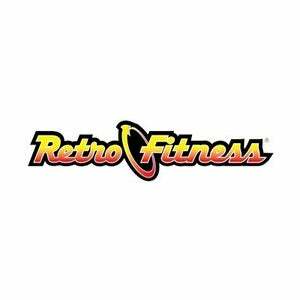 Contact us today to learn more about becoming the next Retro Fitness franchisee!